We are a local family run business specialising in supplying garden rooms & garden buildings for the last 50 years. Based throughout Kent, Surrey Essex, Hampshire, Bedfordshire & Enfield with 14 display villages. Each showcasing an array of high-quality garden rooms & garden buildings. 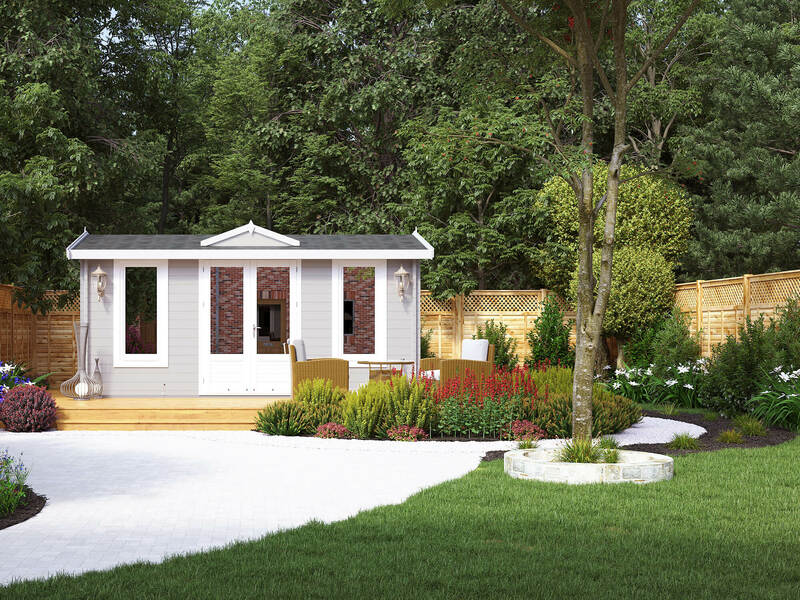 Our Garden Rooms are available in a wide variety of sizes, styles and timber thicknesses. So whether you have small or large garden, you’ll be sure to find a room that will match your every requirement. Our room sizes range from a quaint 2.5m x 2.5m to a spacious 10.24m x 3.24m and just about everything in-between! Why not come and see the quality of our buildings for yourself? With 14 beautiful display villages across Kent, Surrey, Essex, North London, Hampshire & Bedfordshire. You’ll quickly see why we are an industry leader in supplying garden rooms, garden buildings and garden offices. It’s difficult to explain the difference in quality we have over our competitors in words. 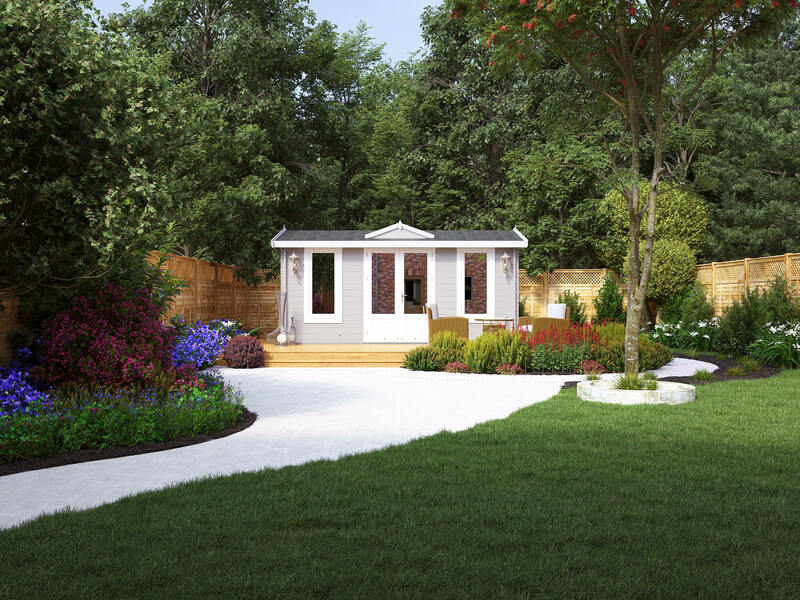 However once stood inside one of our luxury garden rooms, we are sure you will feel the difference! At Johnsons we pride ourselves on providing a hassle-free service. We simply do not believe in ‘drop and run’ roadside delivery, that you may experience with some online retailers. This is the reason why we include full construction of our buildings in ALL our packages. 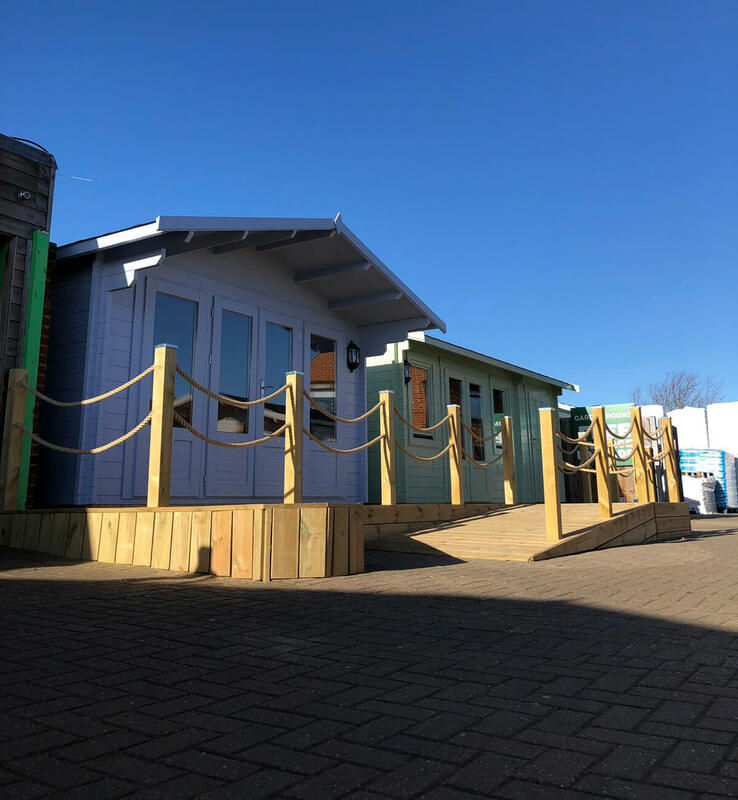 Most of our buildings can be erected in as little as one or two days, all you have to do is finish with a lick of paint and you’ll be ready to enjoy your new cabin straight away! Our cabins are available in a range of packages with varying features and benefits. 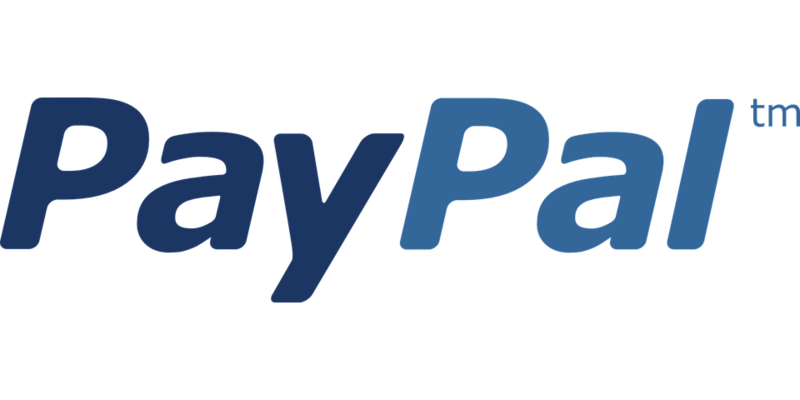 This way you know exactly what you’ll be receiving for the quoted price, with no surprising extra costs. 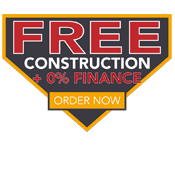 We offer free site surveys to all potential customers throughout Kent, Surrey, Essex, London, Hampshire and surrounding areas. Giving you the opportunity to discuss all your garden room requirements, options and any questions you might have. Alongside this one of our experienced team members will measure your garden, assess the ground level, check access to the property and confirm the best position for your brand new garden room. We take pride in making sure we supply you the perfect cabin that meets your every need, and a home site survey is an essential part of this. Have any unanswered questions? One of our representatives will leave you with a fully itemised non-obligatory quotation and most importantly peace of mind. We pride ourselves on providing the best possible service to all customers and we believe this can best be done through using our own specially trained employees. Every Johnsons fitter has taken the journey through our very own Johnsons Training Academy. So you can be sure to know that our installation teams will be to the highest standard and quality. We also ensure the same standards when it comes to our After-Sales and Customer Service teams. Established in 1960, we have been supplying garden buildings across the South-East for the last 50 years, with the ethos of providing an unmatched quality product and service. We only deal in quality substantial solid timber buildings constructed in an interlocking style. Our methods have been tried and tested and found to be far superior over and above the traditional garden buildings techniques offered by many other suppliers. Furthermore, upon installation, your cabin will have all corner joints individually ‘sealed’ to resist water penetration. To our knowledge, we are the only supplier in the country adopting this specialised technique. We understand the importance of product longevity, which is why on every installation we will go the extra mile to provide the best possible finish for your chosen cabin. The difference between Johnsons and much of the competition is that we have a customer service department and conscientious staff that understand that timber is an organic product and thus should you feel there is anything that needs addressing with your cabin post-installation, we will be here to help and advise accordingly. We encourage all customers new or existing to visit our after-sales hub which offers a wealth of information and knowledge on how to keep your building in tip-top shape. Dealing with an organic product requires a certain amount of aftercare. Thus we have created a specific after-sales hub to assist you in keeping your cabin in the best shape possible.